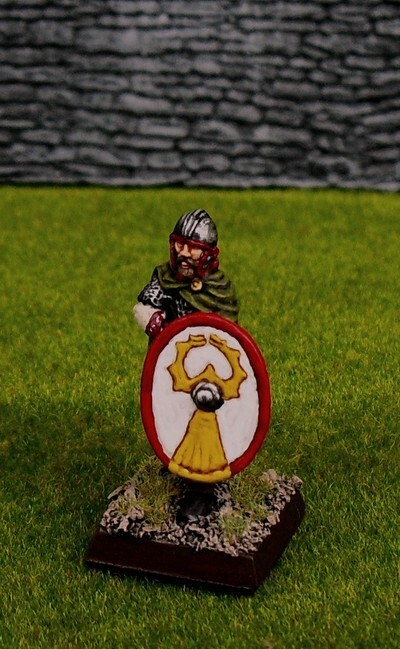 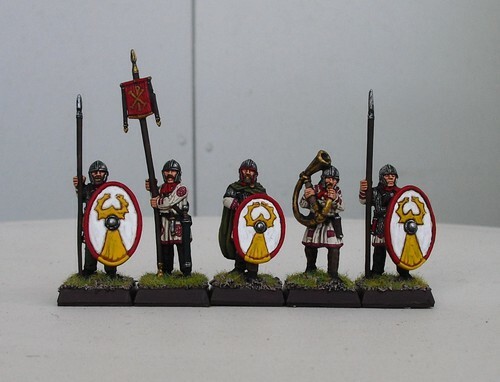 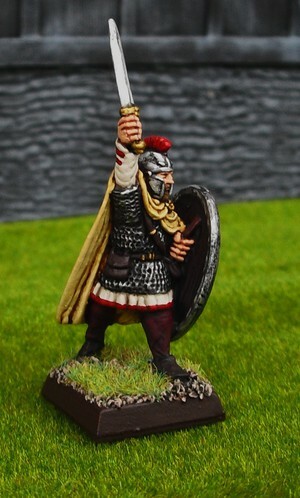 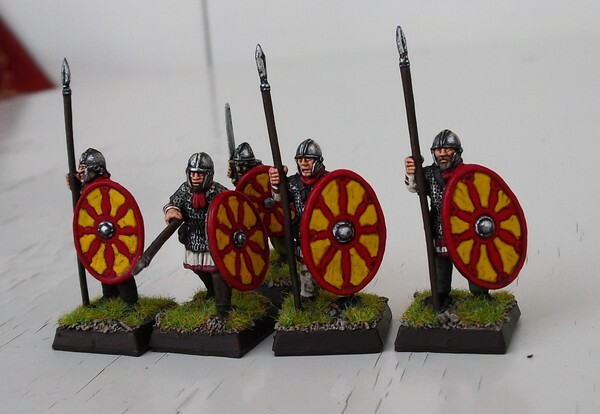 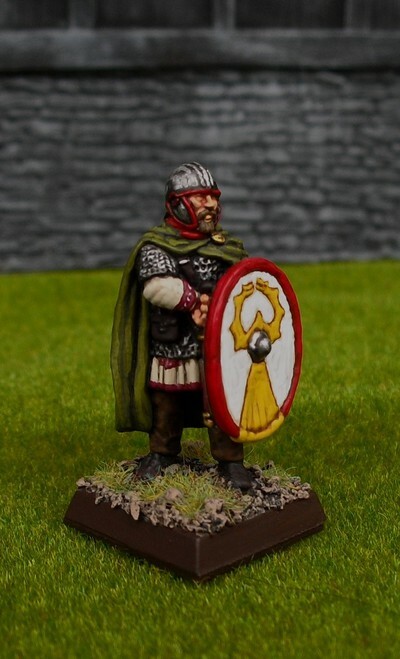 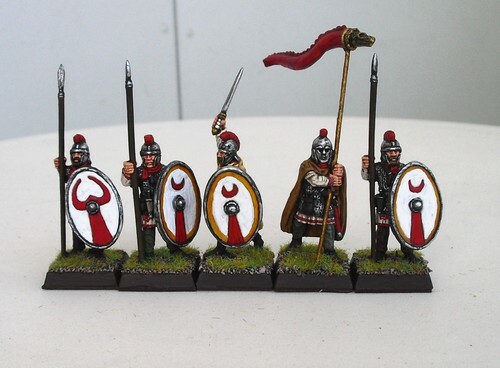 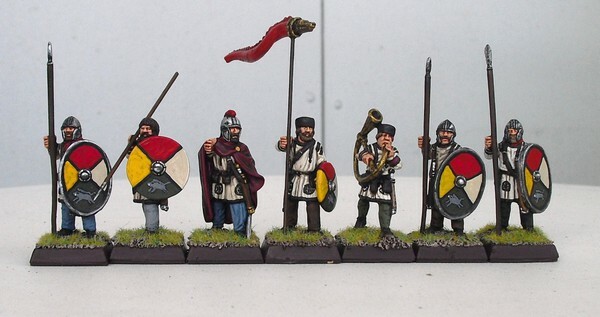 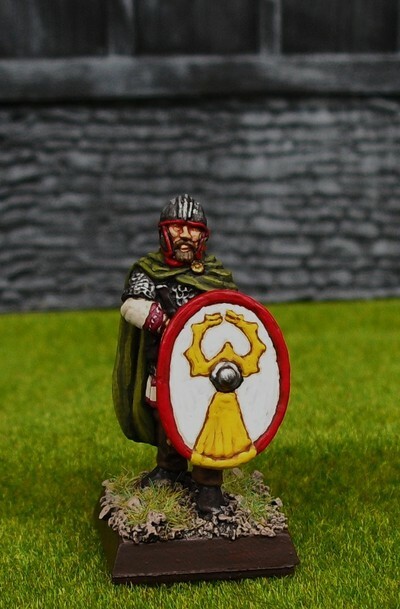 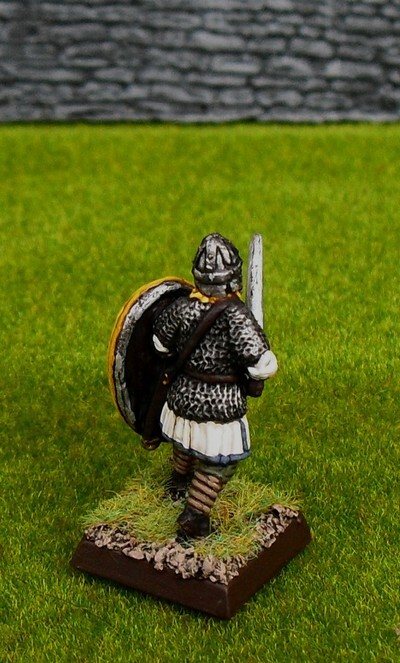 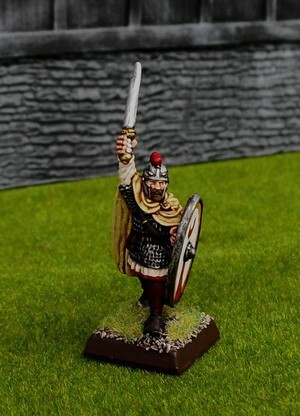 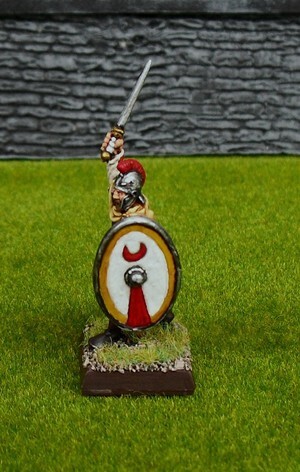 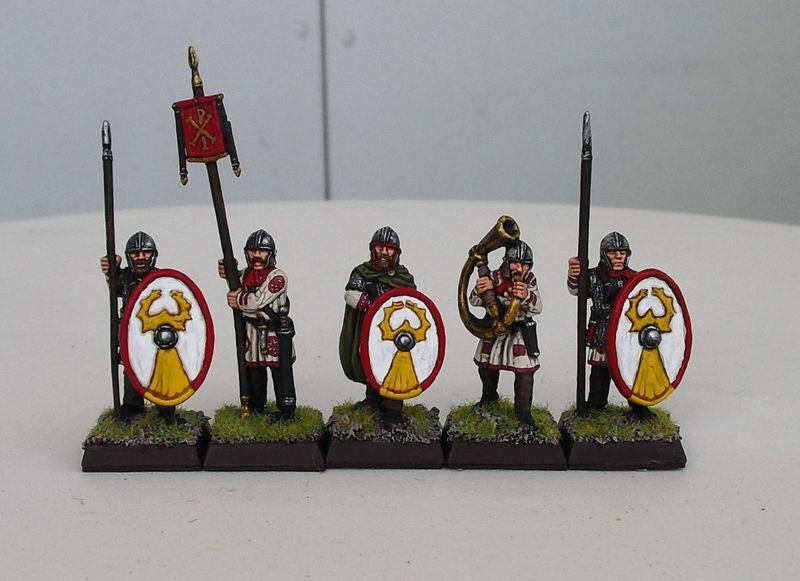 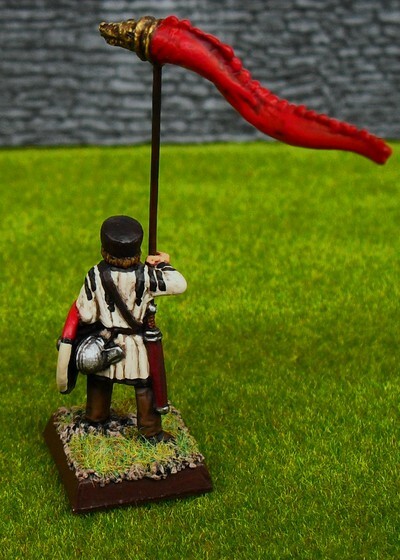 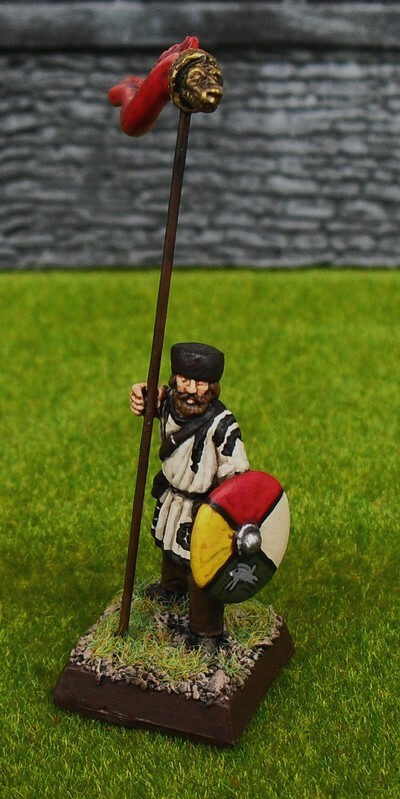 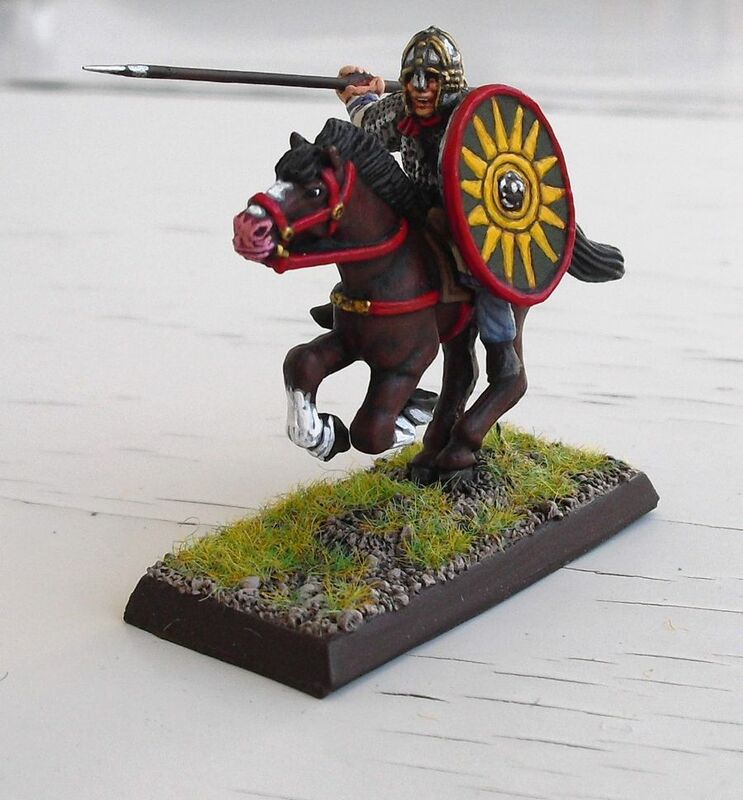 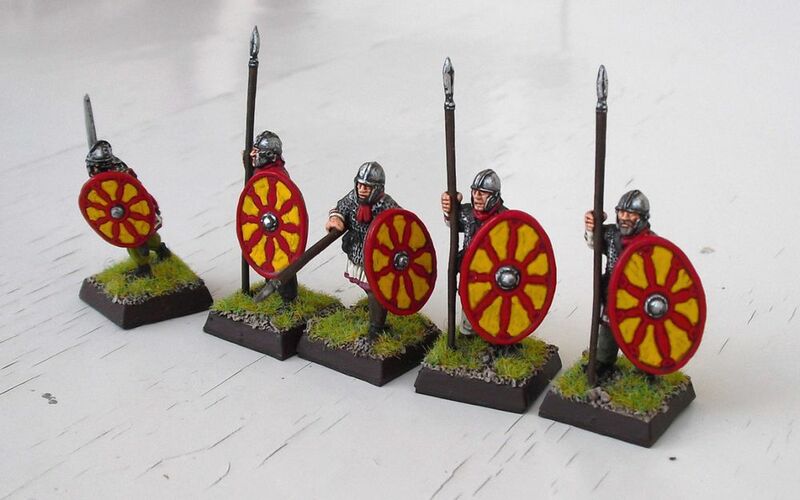 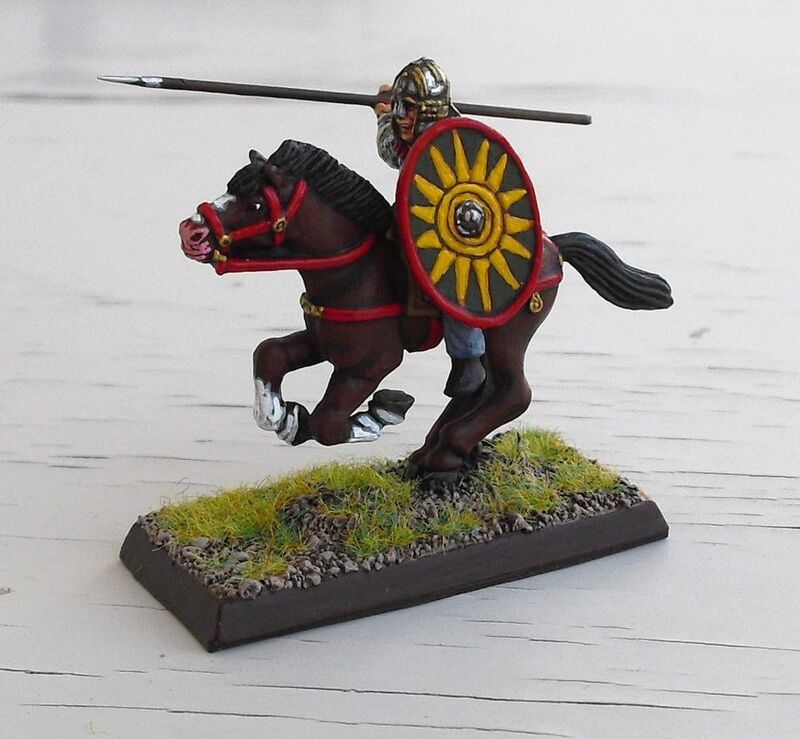 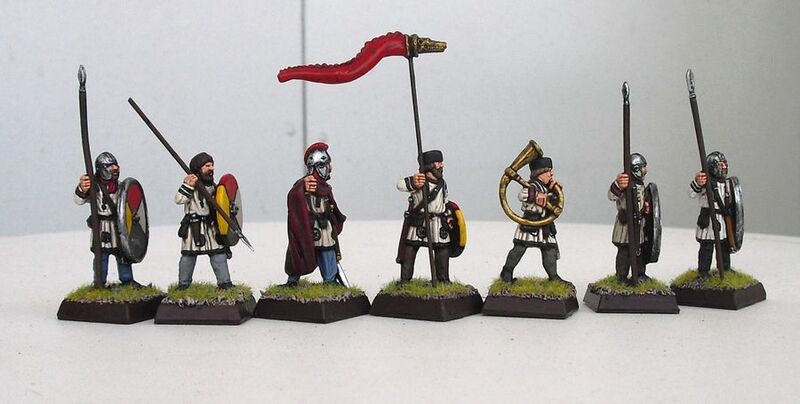 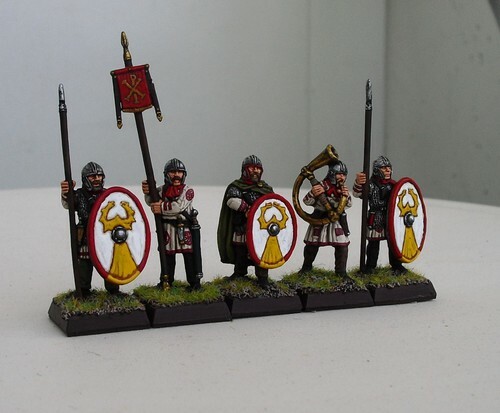 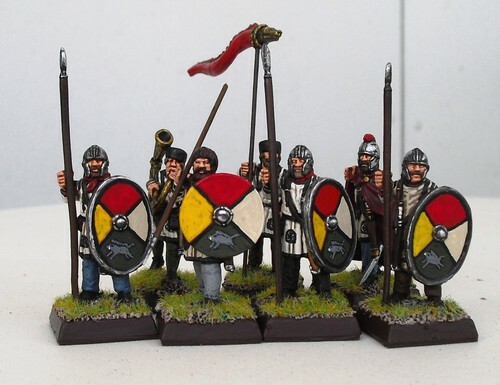 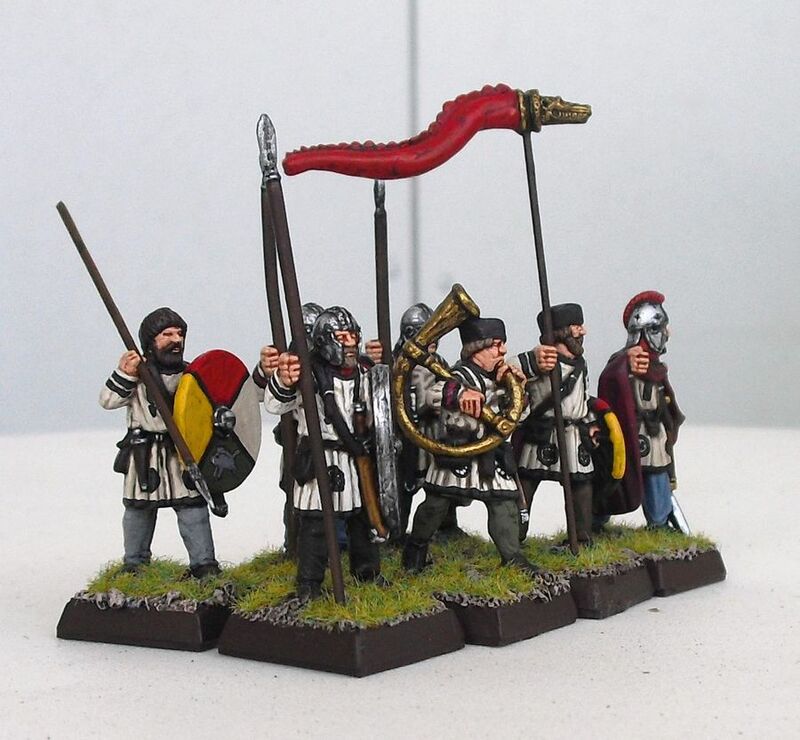 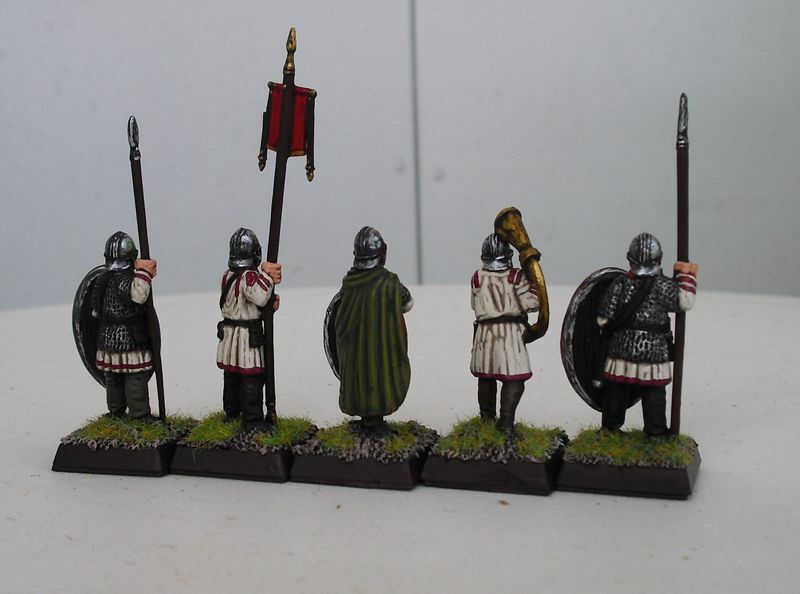 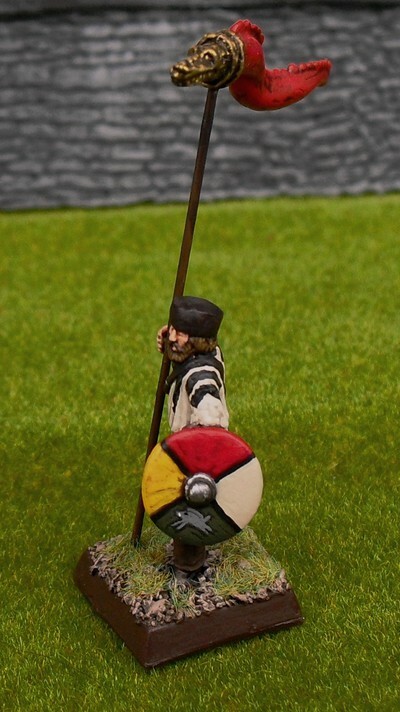 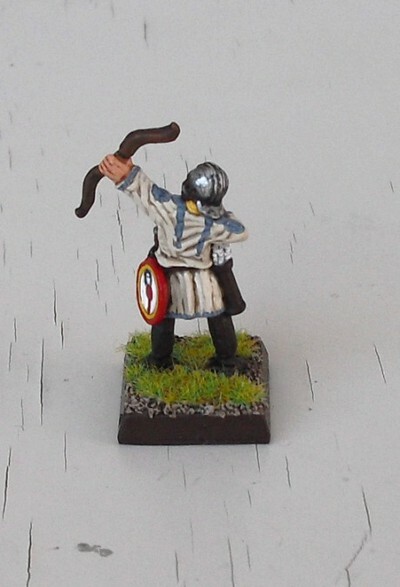 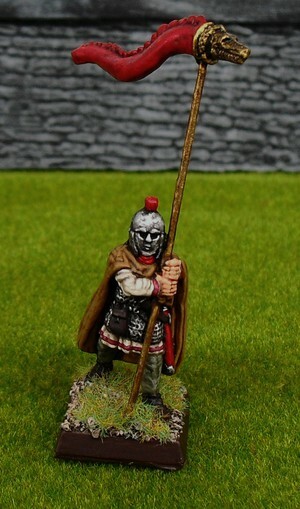 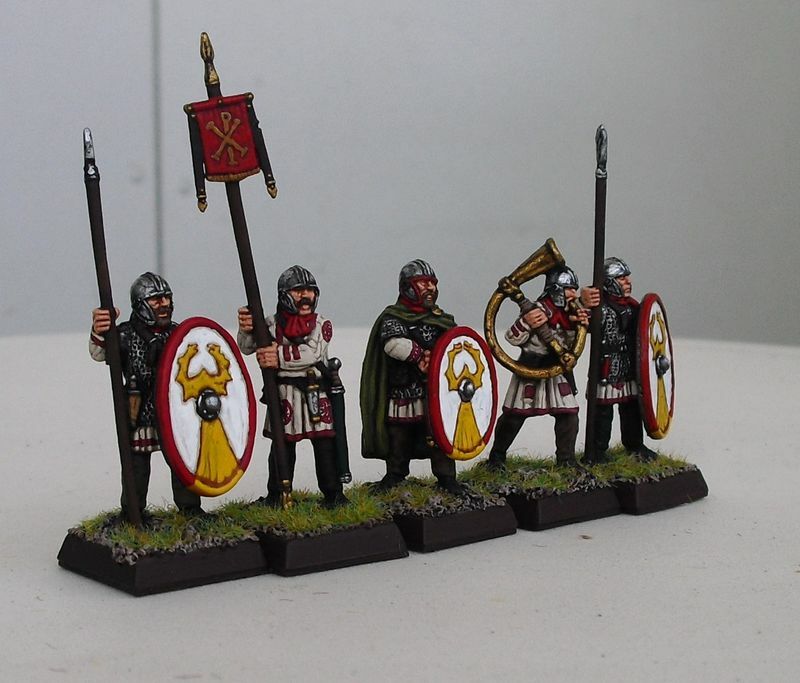 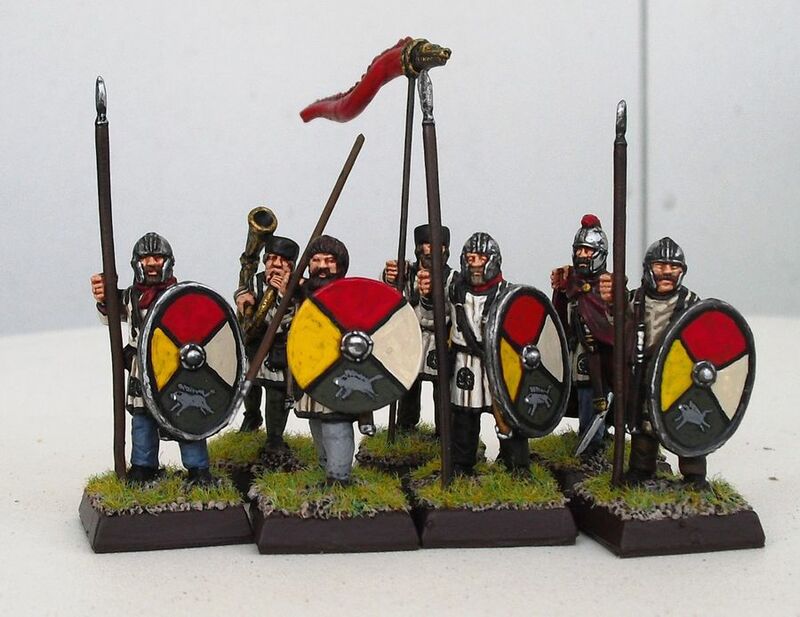 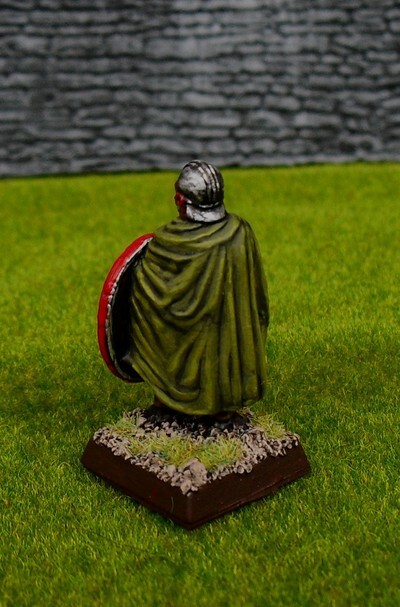 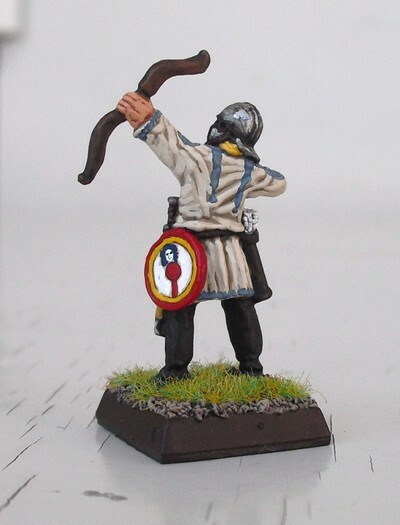 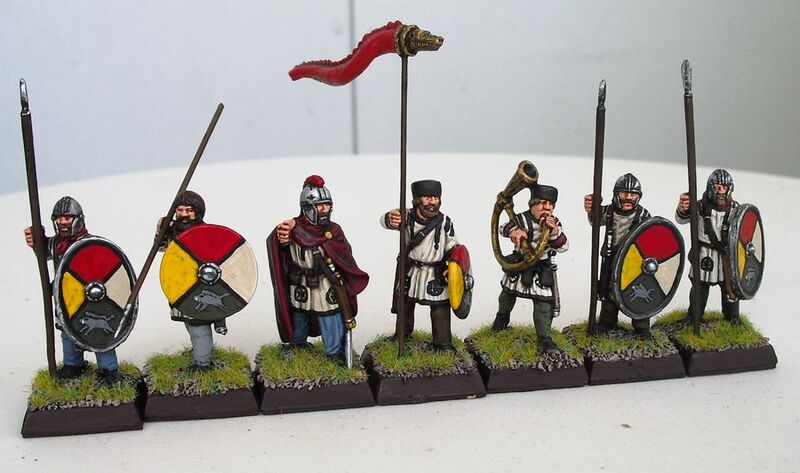 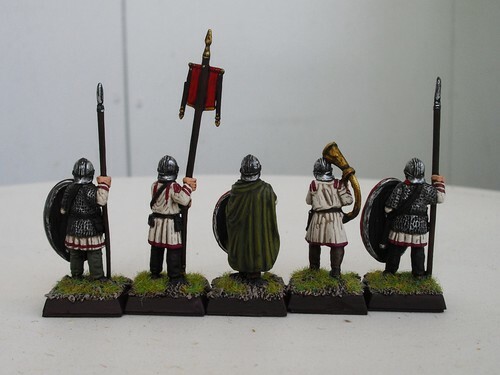 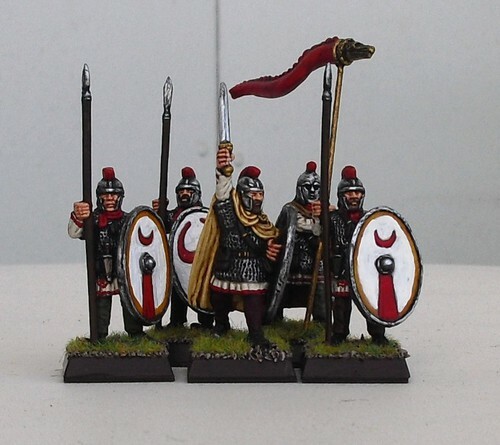 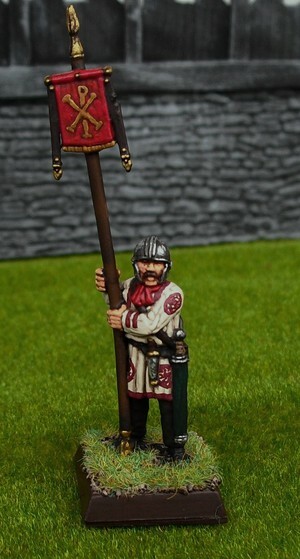 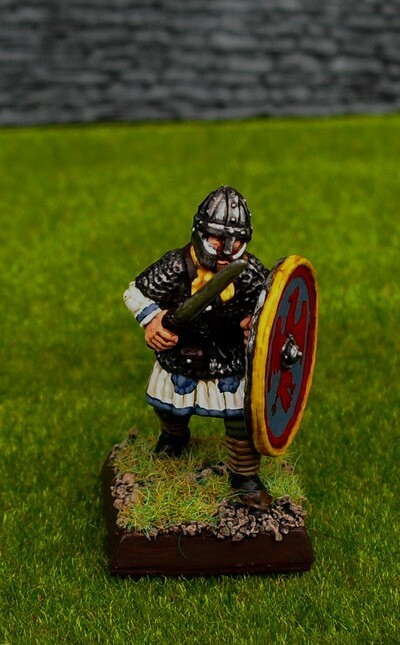 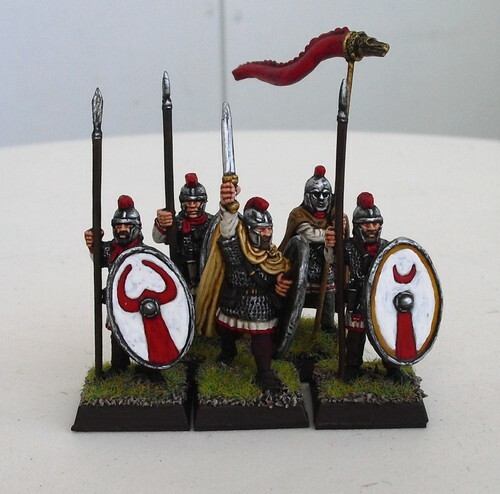 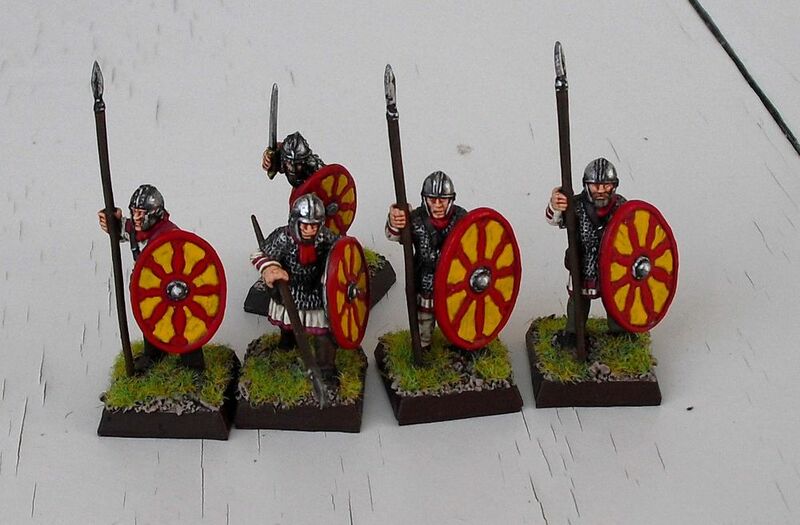 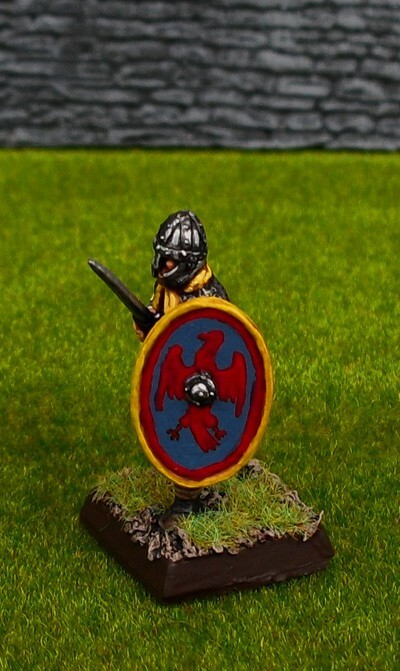 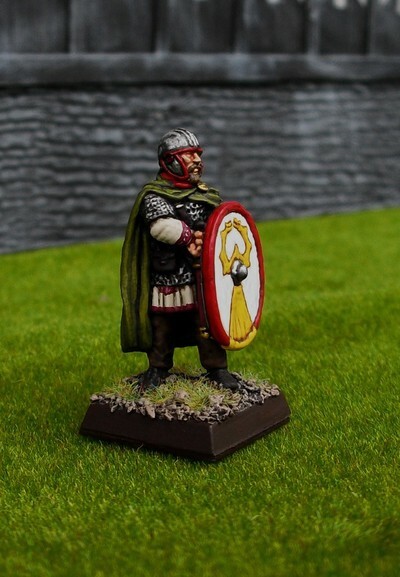 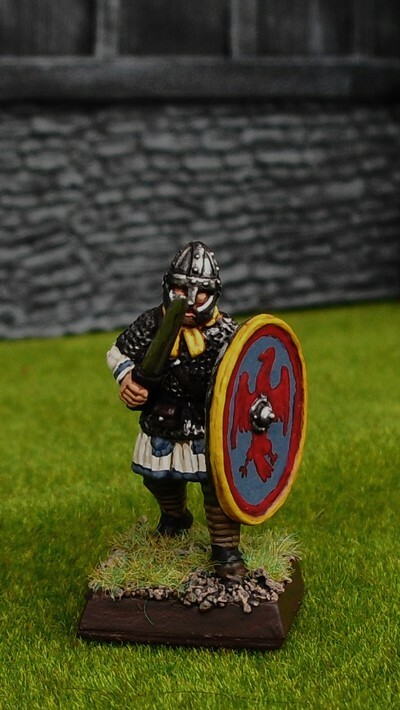 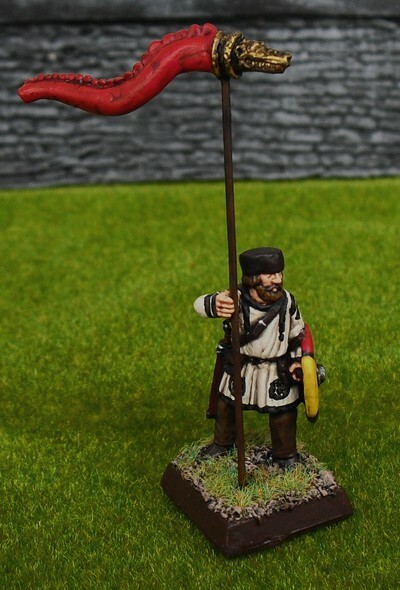 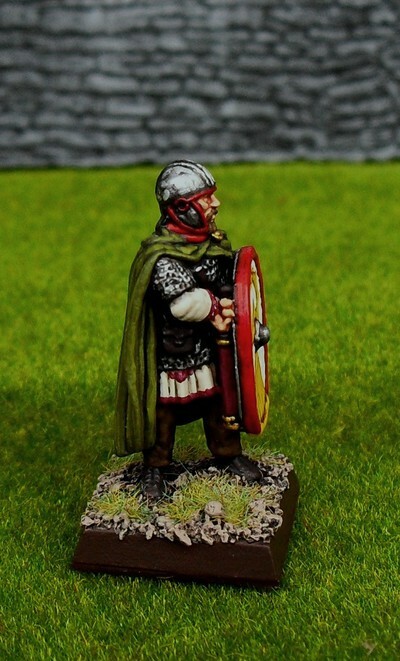 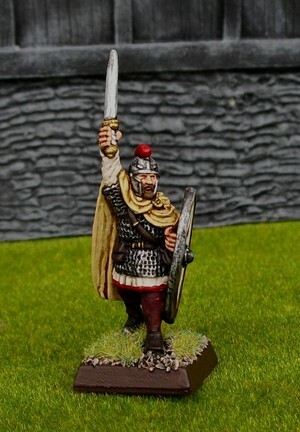 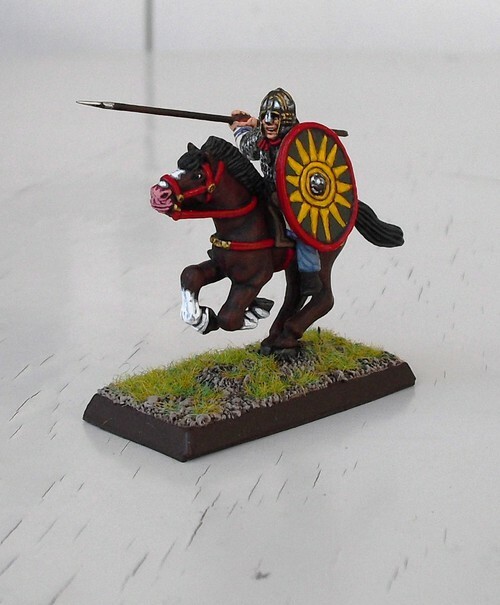 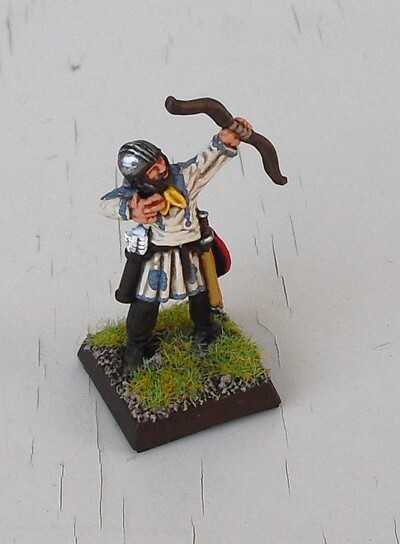 Hi here comes more samples from one of my units of gripping Beast late Imperial Romans. 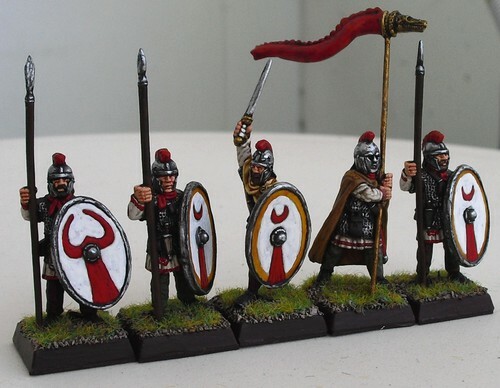 These guys are soldiers of the Exculcatores iuniores Britanniciani. 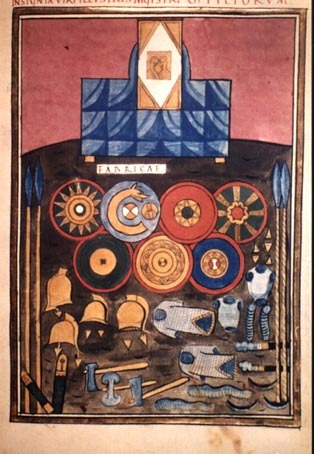 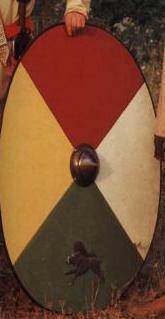 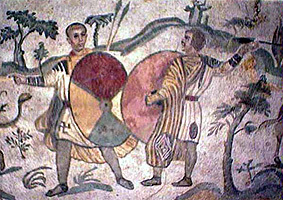 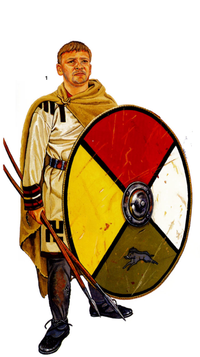 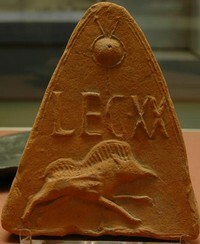 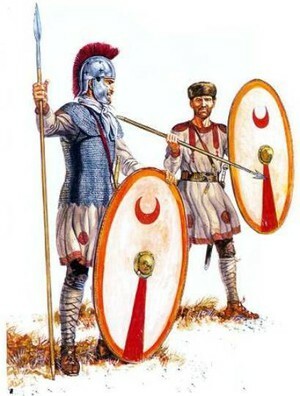 Notice that one of the legionaries are lightly equipped and wears a big round shield different from his comrades. 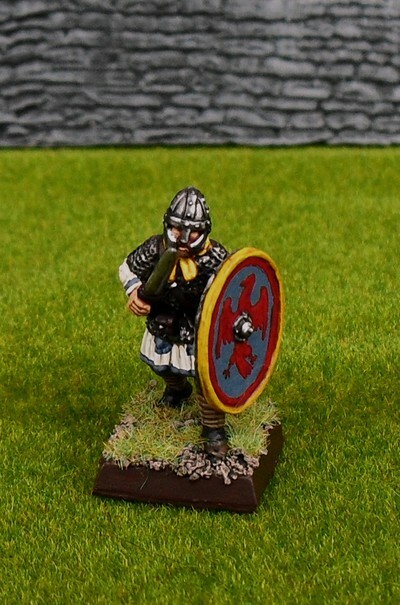 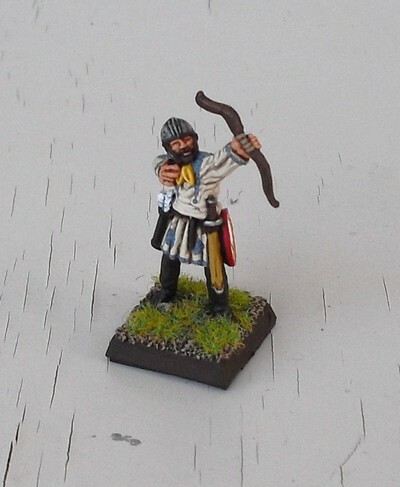 He might be used as a skirmisher.